Leaders Catholic Monks and USIU will be on the road on matchday nine of the 2018/19 KRU Championship, Saturday Feb 9. Monks, who lead with 32 points, visit MMUST who are chasing a playoff position in what promises to be an exciting match in Kakamega. 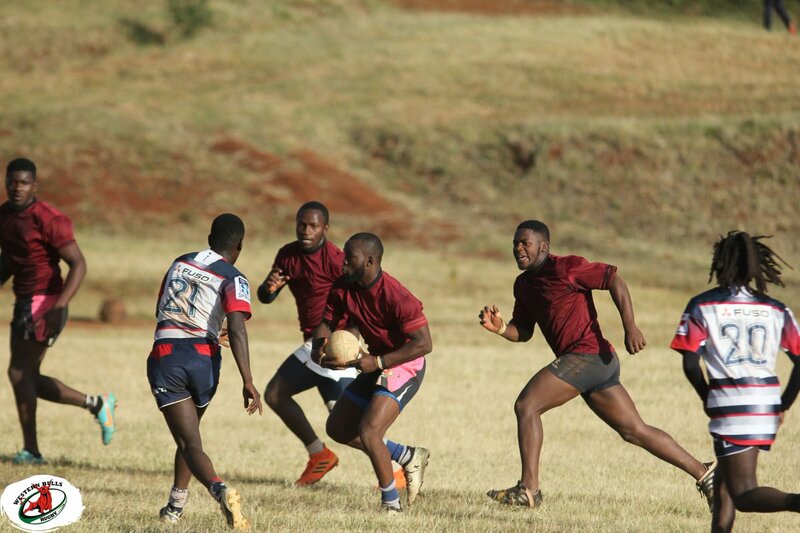 USIU, who sit just a point below Monks, will be at Equip College to visit bottom placed Kitale RFC who are in search of their third win of the season. Western Bulls will be hosting South Coast Pirates as the former seeks to keep up with USIU and Monks being third with 28 points. Pirates got their points on board courtesy of a walkover from Kisii which sees them sit 11th with 10 points. Kisumu Polytechnic will host playoff battle between fourth placed Kisumu(18) and seventh placed Ngong Warriors(16) as former Kenya Cup side Mombasa RFC heads to UoE.